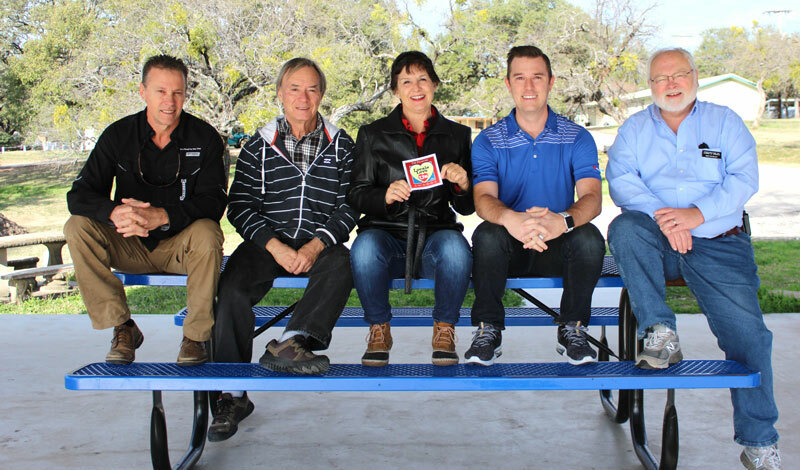 Destruction from the October flood only fuels the Kingsland/Lake LBJ Chamber of Commerce to get Kingsland Community Park back to what it was: the location of so many wonderful gatherings for countless people. Residents use it as a picnic area or for coffee or lunch thanks to its barbecue pits and tables; to launch their boats on the ramp leading to Lake LBJ; for parties, family reunions, and the like; and just for fun. And the community knows this. 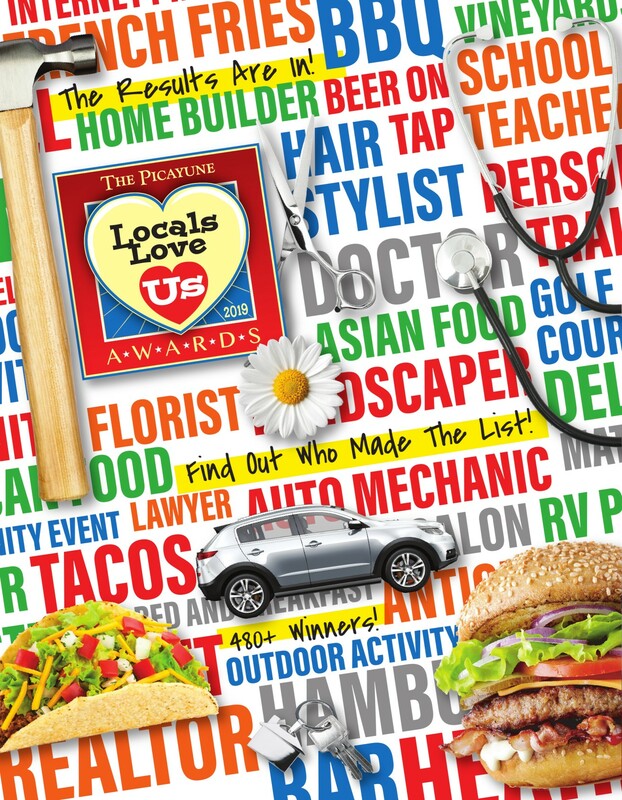 The Picayune readers and KBEY 103.9 FM Radio Picayune listeners chose Kingsland Community Park as their Locals Love Us favorite park in the Kingsland area. The park was built on donated land, and the Lions Club of Kingsland was initially entrusted with its upkeep. Now, the chamber is responsible for the park. The October flood caused damage, including to the boat ramp, bathrooms, and other amenities, making it difficult for people to enjoy the park. Heavy equipment and materials from contractors making repairs at the park now take up space. Patten and chamber officials are devising plans on how to raise money to return the park to how it was. Fundraising is especially important since the park doesn’t receive taxpayer money because Kingsland is not an incorporated city, Patten said. That group is patterned after Friends groups that are common across the Highland Lakes. These groups help organize events and fill in the financial gaps for the facilities they support. In addition, the chamber has reached out to companies that have used the park to let them know donations would be appreciated. People wanting to make a donation may contact the chamber at kchamber@zeecon.net or (325) 388-6211.